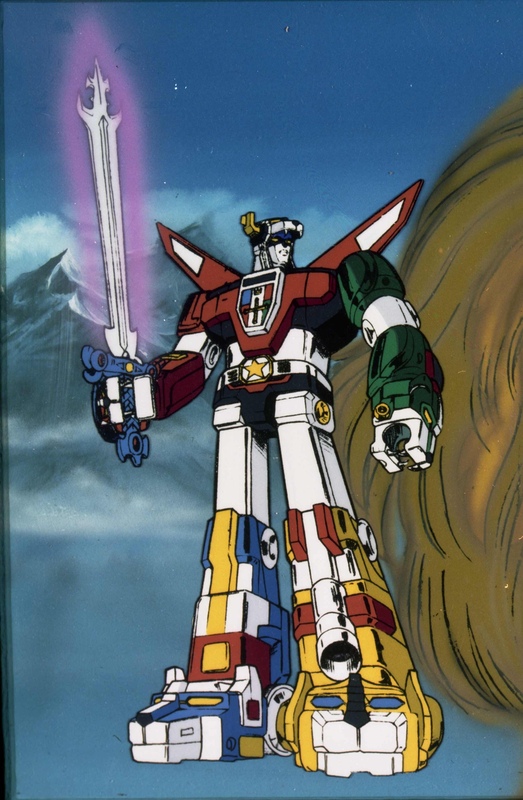 34 years ago, a little independent TV station in St. Louis, MO introduced Voltron to the world. 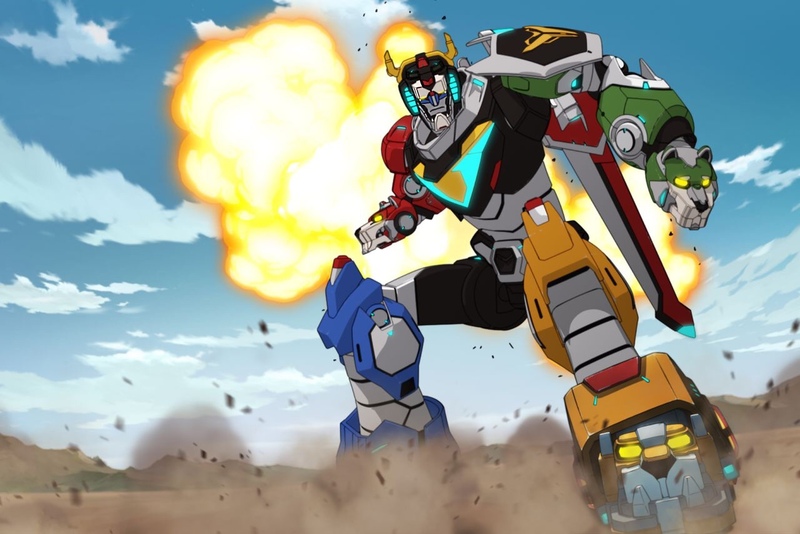 And while the 2 original anime series are now distance memories in Japan, Voltron has returned to television and comics again and again, proving that there really is no stopping Voltron. 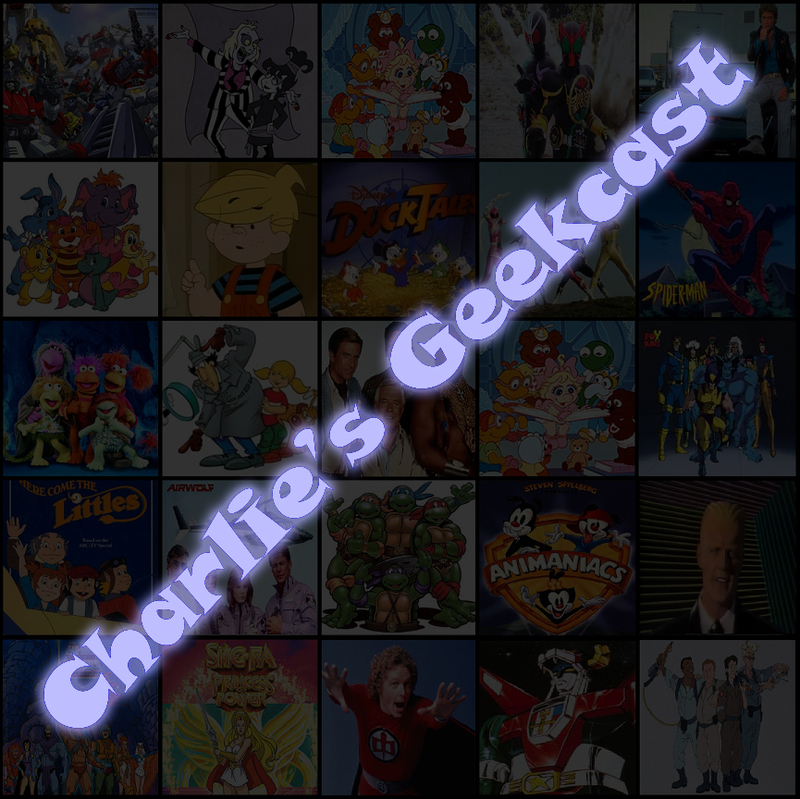 Join me as I look at the history of Voltron, from an anime licensing expo in France in the early 80s to the current hit series airing on Netflix. 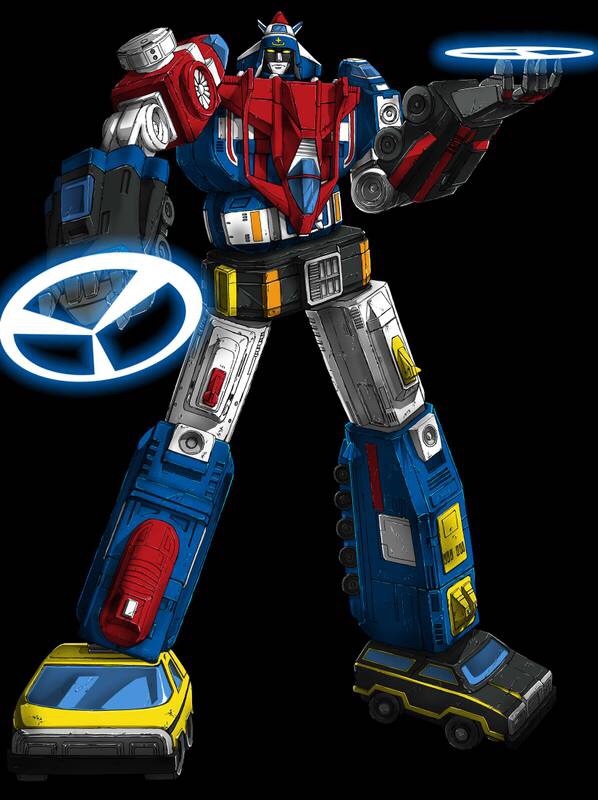 Voltron is one of my absolute favorites, so I really put a lot of work into this one. Hope you enjoy! 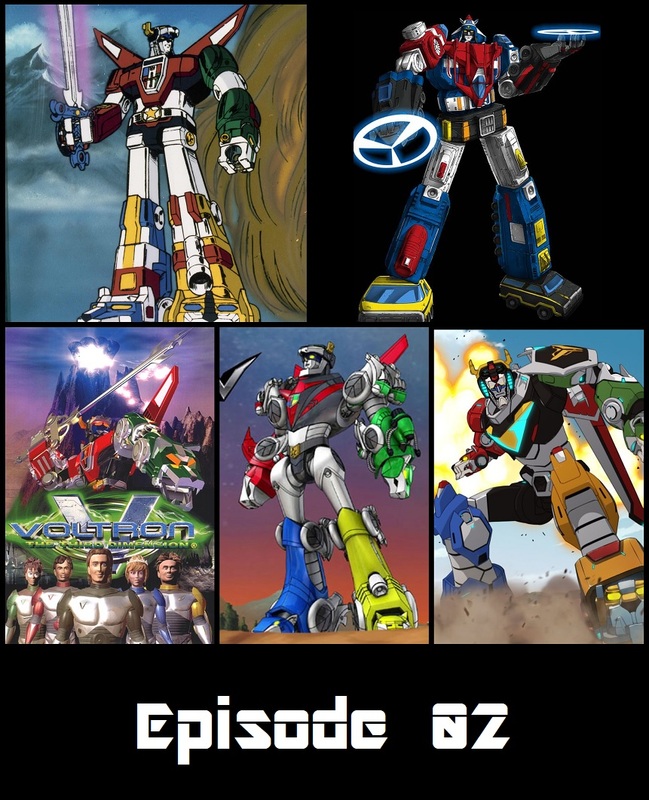 Next episode, a commentary for 2 episodes of Voltron, 1 from the classic series, and 1 from the current show. 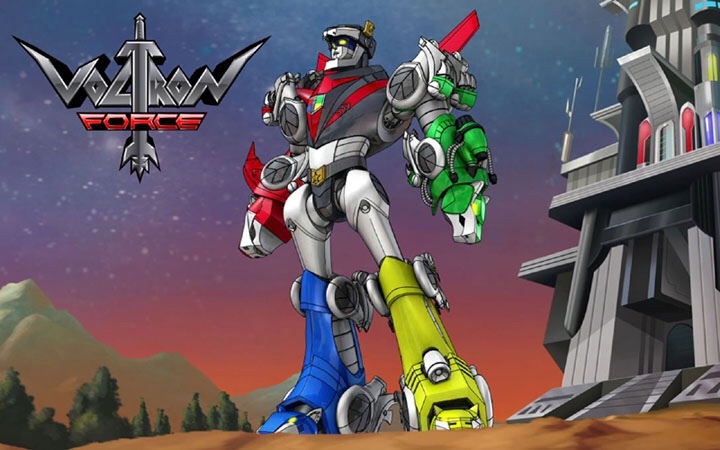 The original, Lion Force Voltron. 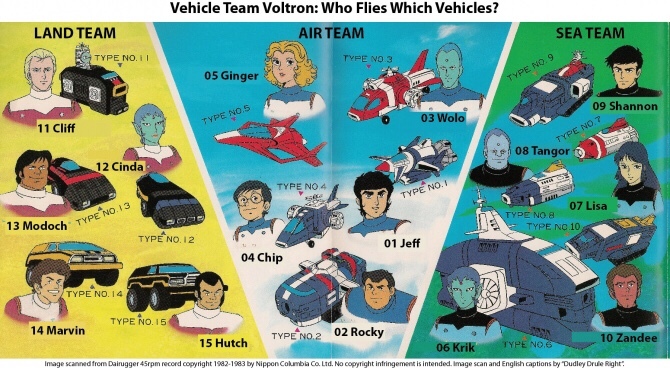 The pilots of Vehicle Voltron, and their vehicles. 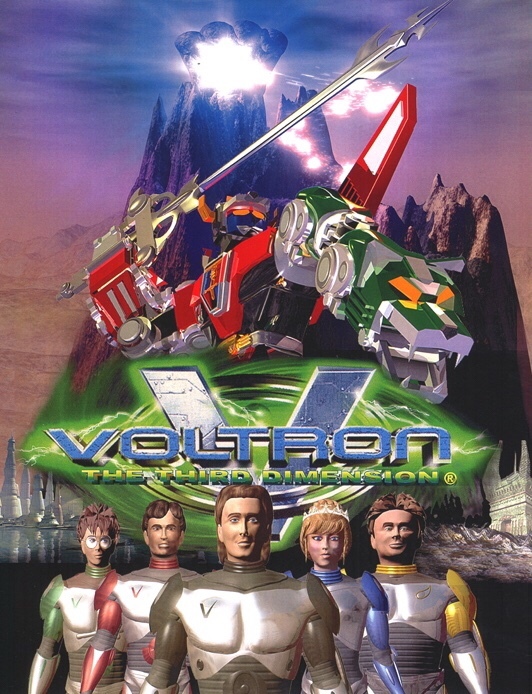 Daltanious and Albegas: the Voltrons that never were. 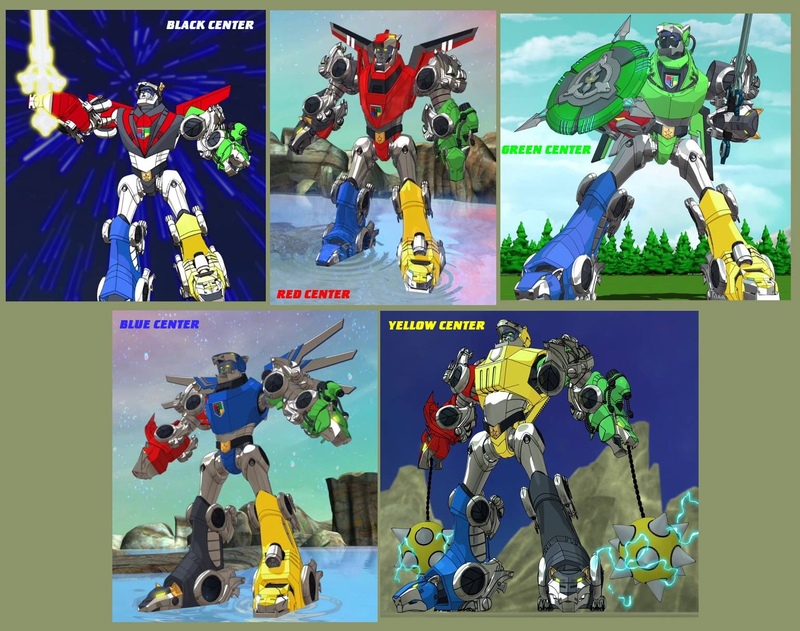 On Voltron Force, each lion gained the ability to become the center of Voltron. 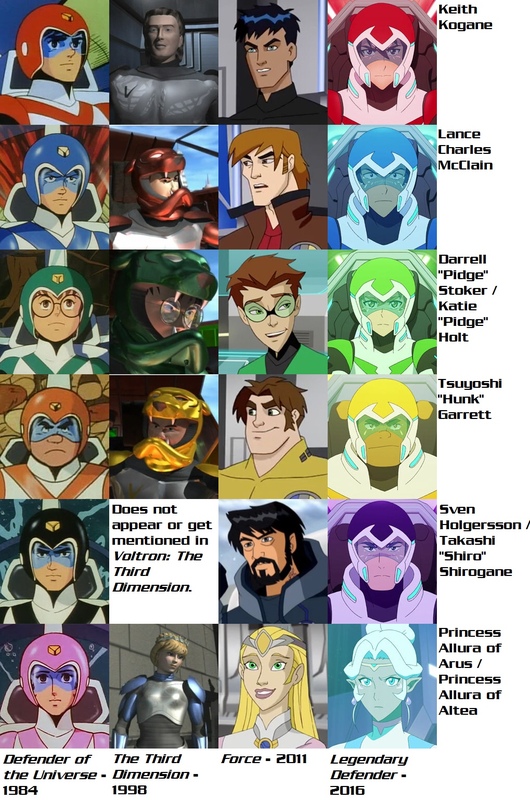 The evolution of the Lion Voltron characters through the years.